Drawings-objects and sculptures by Vasil Vasilev, the most influential Macedonian sculptor are exhibited in the OSTEN gallery in Skopje. 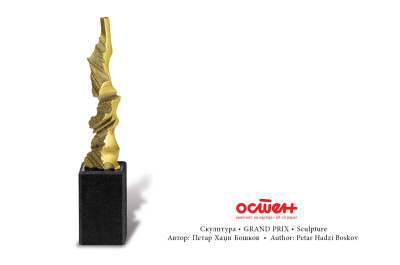 The occasion for the exhibition is the award “Artist of the Year”, which OSTEN assigned to Vasilev in 2016. Three newer and two older sculptures are being exhibited, made continuously, and his print portfolio "Associative forms" which contains ten drawings has been promoted as well. Vasilev mostly works with wood, which is a natural and resistant material. - The wood is extensive material that requires a lot of time and power to be processed. I find the wood outside, and it’s the way nature created it and given it form. Two-thirds of it fall out, which means it requires physical work. Of course, during the whole process an emotion is present and not only among the sculptures - said Vasilev, a professor of sculpture at the School of Fine Arts. He says there is interest among students for this kind of art, but in terms of choice of materials being processed, art is no longer classical, but it is replaced with modern and lighter materials. - At the classes sometimes it was common to have more than ten students, and once it happened that I had ten students, all of them females, although the program requires to carve stone, process wood and plastic materials. In terms of material, art today is no longer classical. Unfortunately, it has lost at the expense of modern art and the lighter materials - cotton, hay, wire, rope ... - explains Vasilev. 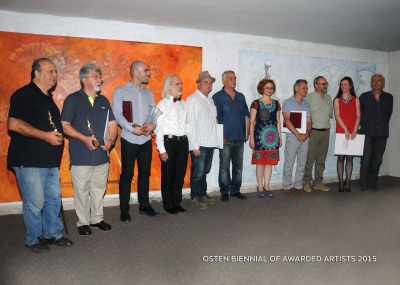 OSTEN gallery organized this exhibition as part of the off-program of the Biennial of drawing, since Vasilev is an important contributor to OSTEN and was winner of IMAF (International Foundation for music and arts) award on the "OSTEN- Bienial of drawing Skopje 2016 and was named Artist of the year 2016 by OSTEN. 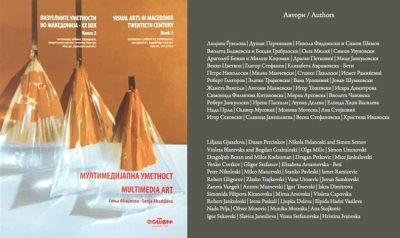 Five years ago, in Daut Pasin Amam in Skopje there has been a retrospective exhibition of the works of Vasilev. It was impressive to see more than 150 sculptures and 70 drawings at one place. Destined to be an artist, he's one of the most famous sculptors who marked the Macedonian art scene, retired professor, pedagogue, who says he has always been a companion to its students. The age difference is unimportant if there is real communication between two beings. In one anecdote, he remembers a drawing he drew as a child. He says that even then he was destined to be an artist. He was considered the best artist in the class, so it made perfect sense to continue his education at the High School of Arts. There he was introduced with sculpture for the first time and chose the sculpture department. And why he has chosen wood? 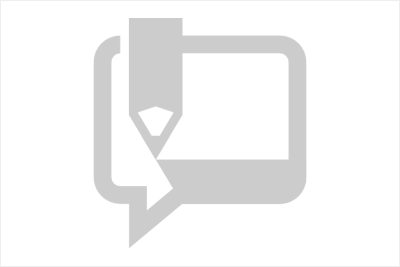 - Realistically, we do not have plenty of choice when I comes to material. Wood, marble and iron. Marble is untouchable in terms of material and weight, and the iron as material does not suit me. I chose wood. It is available, you may find it everywhere, it is heavily or easily processed and i can immediately realize the material. Casting isn’t necessary. And of course, one of the properties of the wood is heat. To place actual wood in the space functions as an interesting form. When I was completing my studies I made a portrait in wood. Accidentally or intentionally portrait became very interesting to me and today is a present part of my exhibitions. Looks like it gave me the opportunity to focus on wood entirely - says the artist. Vasil Vasilev (Skopje, 1938) studied at the Academies of Fine Arts in Ljubljana and Belgrade, where he graduated. He is a member of the Society of Artists of Macedonia (DLUM) since 1966. He was on study tours in Italy, France, Germany, Greece, Brazil, Egypt, China, the US and other countries.